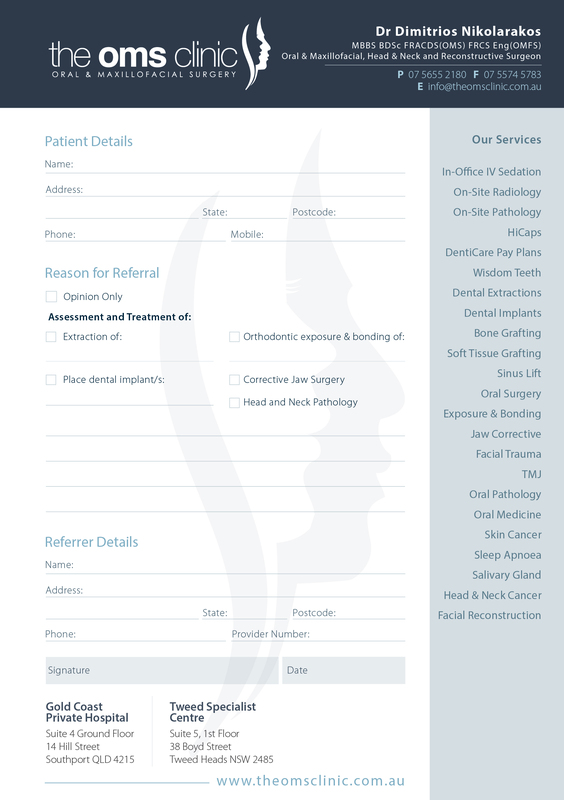 The OMS Clinic like to keep our prices competitive and your options for payments convenient. We provide all patients are provided with a full treatment cost before receiving treatment and undergoing dental procedures. Our pratice is equipped with HICAPS claim facilities, allowing you to claim on the day. All you have to remember is to bring along your health insurance card at your next appointment. 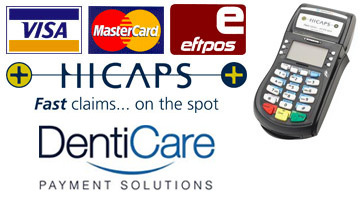 EFTPOS facilities for payment using Visa and MasterCard. Finance payment options are available through DentiCare along with cash payments.